Pictures of a refreshed T-Mobile Dash made the rounds on the Internet today. The new look features a royal blue for the number keys instead of silver like the current model. The bezel is also black compared to a reflective metal-look. The refresh looks slick and according to reports features a tougher screen. Unfortunately that is where the updates end as the internals are exactly the same. 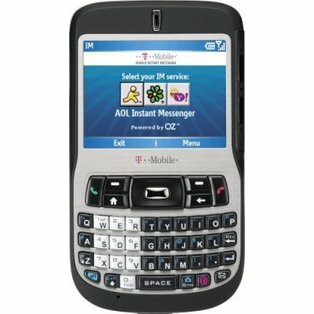 T-Mobile stores are going to start selling it when they run out of the current Dash model which I’ve had for the past two years! The original T-Mobile Dash with a metal bezel. Come on T-Mobile! All I want is a Dash form factor running the Android OS with 3G support. Is that too much to ask for? According to tmonews.com’s upcoming phone chart, there is nothing in the pipeline. I guess it is too much to ask for. T-Mobile has had their 3G service up and running for over a month here in DC. My 2 year contract that I got with my T-Mobile Dash expired on Halloween of this year. So technically you could say I’m in the market for a new cell phone. The problem is there aren’t any phones that I’m particularly excited about. 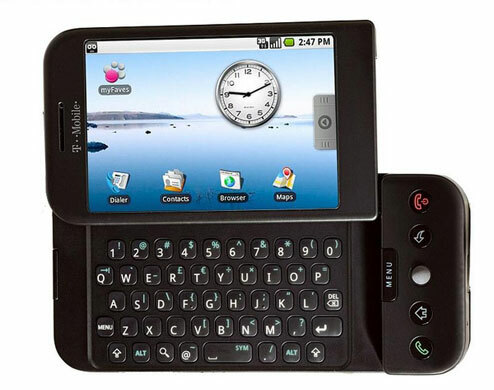 I would like a 3G QWERTY keyboard phone that I can surf the web and take pictures with. It sounds simple, but there are surprisingly few options. There are only two official phones from T-Mobile that meet those needs: the Samsung Behold and the T-Mobile G1. The Behold lacks Wifi and the supposed real web browsing is mediocre. The G1 is the new Android-powered phone that everyone made such a hoopla about a month ago. A friend of mine has a G1 and says the battery life is abysmal. After playing with it for a couple of minutes I felt impressed but not knock-me-down I must have this NOW. If I did get a G1, I would certainly get it from Walmart where it sells for $50 less than T-Mobile. Other options include an unlocked Nokia phone. 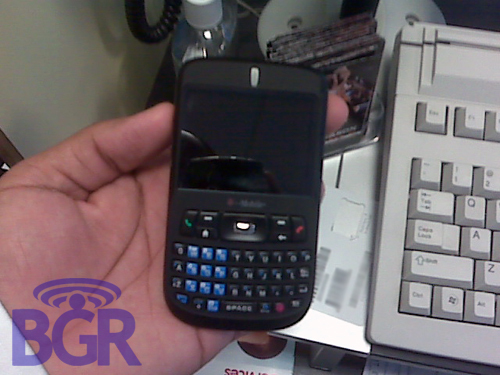 The E71 looks like a great contender though it is more expensive and doesn’t support T-Mobile’s 3G spectrum. Drats! Looks like I’ll just keep on waiting for something more interesting to come along. 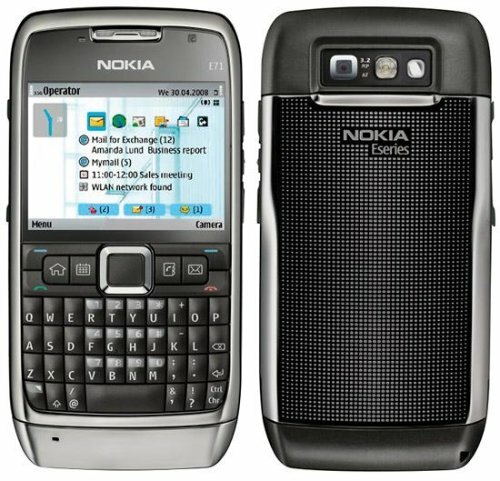 I mean is a 3G QWERTY phone with decent battery life too much to ask for? Around this time last year I had no idea what to ask for for the holidays. Since then I have been keeping a wish list on boxedup.com. Whenever I came across an item that tickled my fancy I added it to my list. The great thing about Boxed Up is you can tag the items, comment on them, and get an RSS feed of your wish list. The site supports importing your Amazon wish list to get started. After you get something, you can save it to your ‘Things I Have‘ list for others to see what your interests might be. 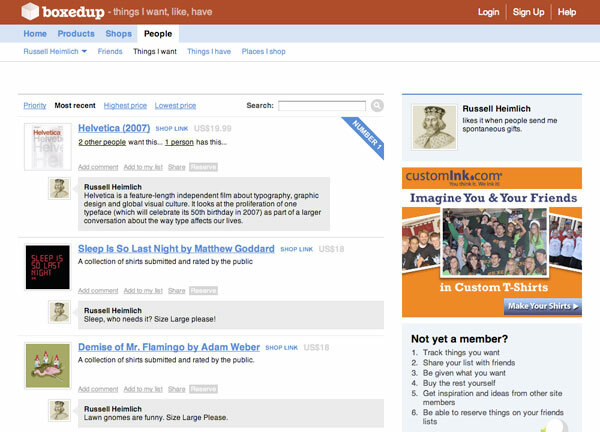 Finally, what web 2.0 site wouldn’t be complete without some sort of social networking aspect? Boxed Up lets you add your friends or you can browse through the recently added/ popular product list on the front page. All in all, BoxedUp.com has been a great resource for organizing my desired gifts. Speaking of gifts, my list consists mostly of funny t-shirts from Threadless.com but if crafts are more of your thing, feel free to make me an epic shoebox diorama. 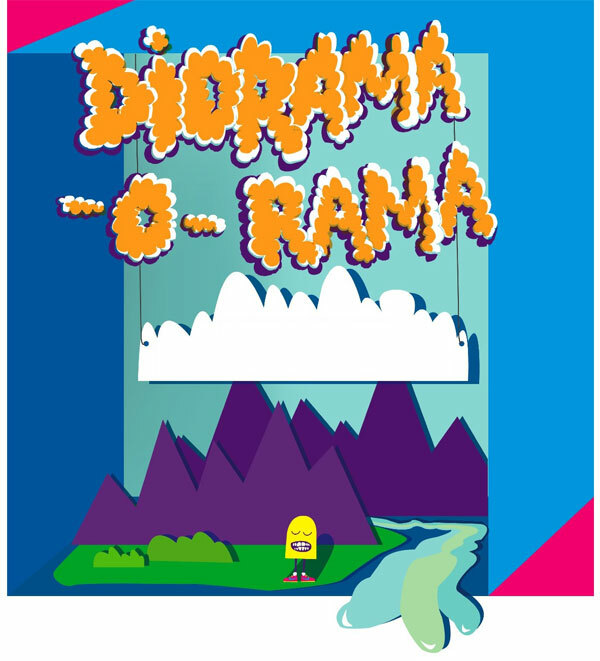 A diorama? I remember having to make one for a class project in elementary school and haven’t dealt with one since. So my challenge to all my friends and family is to make a diorama of a scene that you think I would like. Use your imagination and if you need some inspiration just think robots, lightbulbs, umbrellas, or computers. Have you made up your wish list yet? 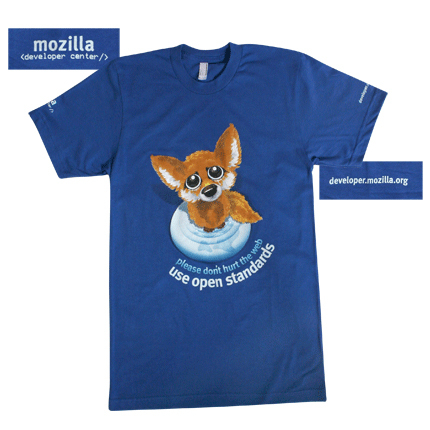 The guys who brought you Mozilla have added some new shcwag to their store. 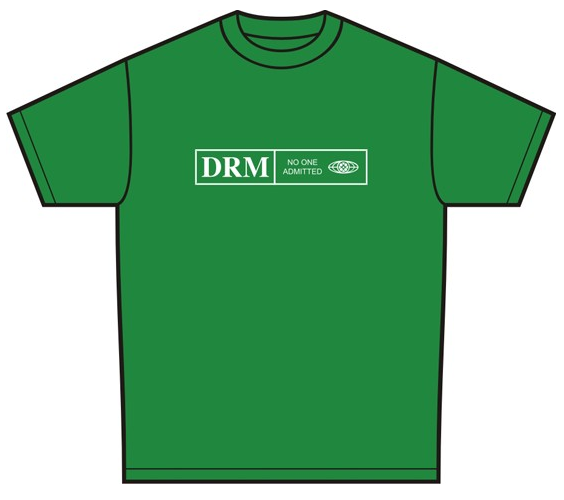 I really like this spanking-new t-shirt. And every order over $10 comes with free stickers. Woopee! Every time a light bulb burns out I feel a little uneasy about throwing it away. 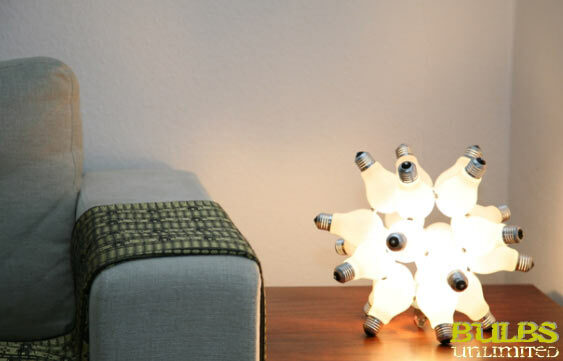 I find the simple design of a light bulb is a great source of inspiration. 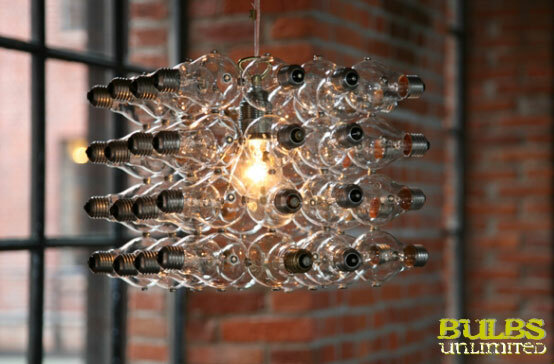 Bulbs Unlimited must have felt the same way so they created a kit that lets you creacycle (creative recycle) those dead bulbs and turn them into a functional new lighting piece yourself. These look so cool and there are four different patterns to choose from: Virus, Cube, Corona, and Circle. You can purchase a kit in the price range from about 12,95€ ($18) all the way up to 89,95€ ($122), depending on the complexity of the design. Should I Get An Xbox 360? Today I was looking at game footage from EA’s upcoming skateboarding game Skate. This is a game I have been waiting for since Thrasher Skate and Destroy came out on the PS1. Tony Hawk games have been a lot of fun but recently they have gotten more and more absurd. Skate aims to be a more realistic skateboarding experience right down to the controls which require you to actually flick the directional pads to do tricks. If there was ever a game that would push me over the edge into going out to get an Xbox 360, this would be the game. But I’m holding myself back because of my previous history with video game systems. I would usual play the system for about a month and then lose interest. I already have a Wii which I barely use due to lack of time and limited supply of interesting games. It’s not like I have all the time in the world to play videogames either and deliberately buying something that I know will distract me even more is a little daunting. So should I get an Xbox 360? 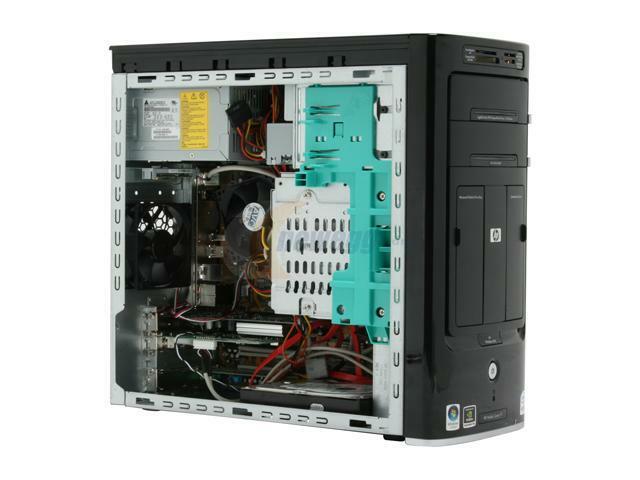 Browsing New Egg I stumbled on two quad core HP desktop PC’s for under $1,500 which left me in a state of shock. This HP Pavilion m8150n comes with a quad core 2.4ghz CPU, 3GB of RAM, 2x 320GB hard drives, a HD-DVD Rom drive, and a tuner card for recording TV signals. I occasionally eye PC’s checking out specs and pricing. One day I will replace my 17″ desktop-replacement laptop with a true desktop that I can gradually upgrade. I don’t know when I will take the plunge and plunk down a couple thousand dollars on a new system but since I spend most of my time at work, it seems rather trivial to get a big honking system with all the trimmings. Still, this system on New Egg sounds like a great deal. I would need to upgrade the graphics card so I can run dual-monitors and the case looks too small for adding extra hard drives. Even with these upgrades, the price is still lower than custom building your own. Alas, this deal is too good to be true since it is currently out of stock. I guess I’ll keep looking. 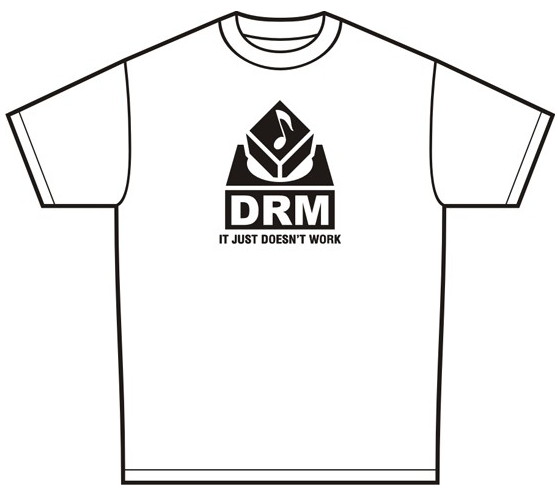 Oh well, I guess I don’t need one even though they are both awesome designs. 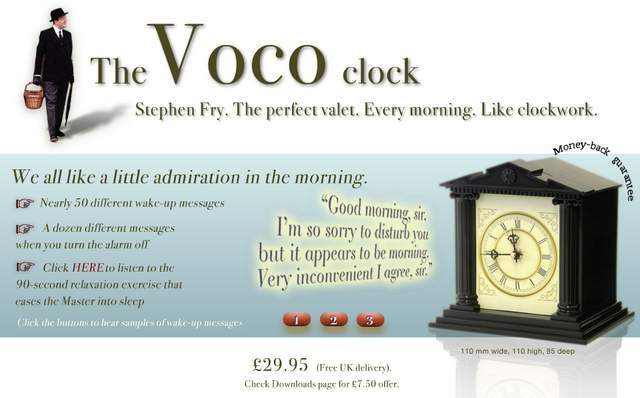 The VOCO clock ditches the loud, jarring buzzer usually associated with waking up in the morning and instead uses the voice of Stephen Fry. Who is Stephen Fry? Beats me, but he sounds just like the ideal butler. Come to think of it, the reassuring voice of a butler might just put me back to sleep in the morning. But there is something about the sound of a British butler to make you consider plucking down £29.95 just to hear him every morning. 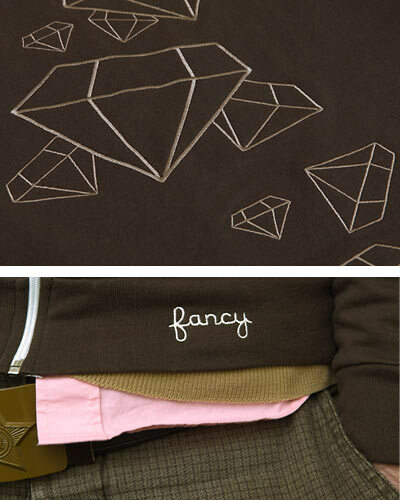 Veer has introduced a zip-up fleece jacket with their falling diamond pattern on the back. I love the desktop wallpaper version but $70!?! Plus it is brown, bleh. Why can’t they offer different colors?